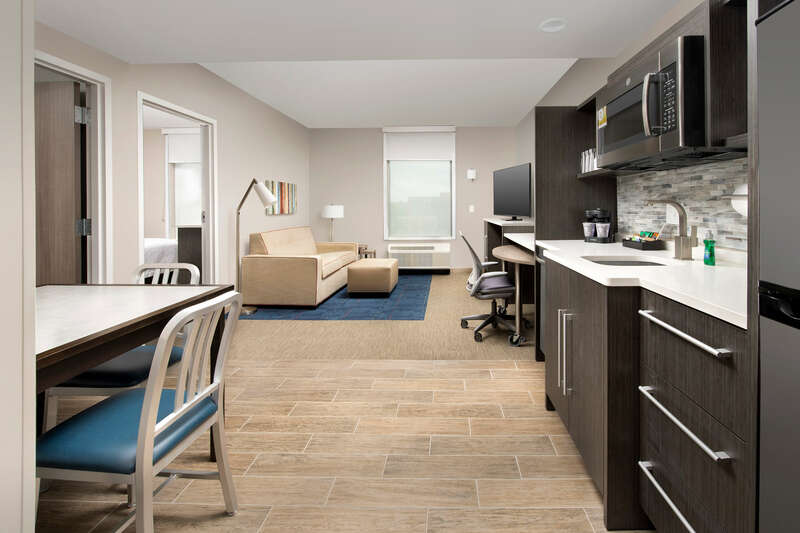 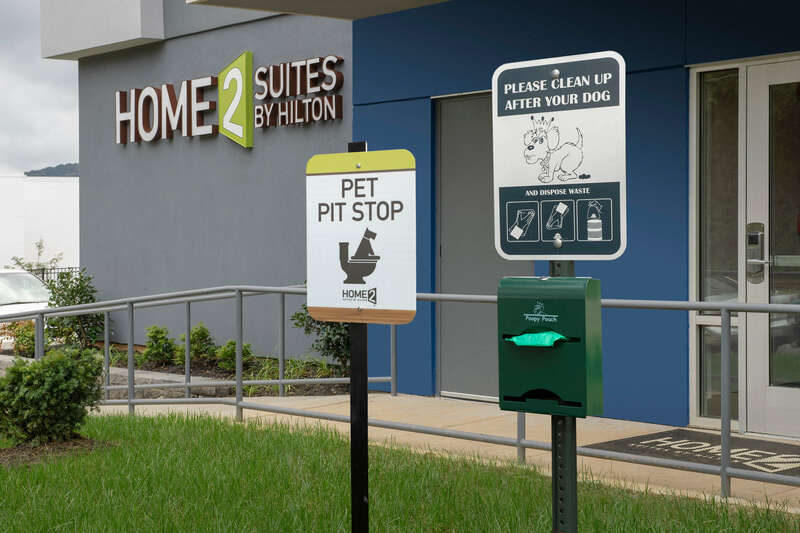 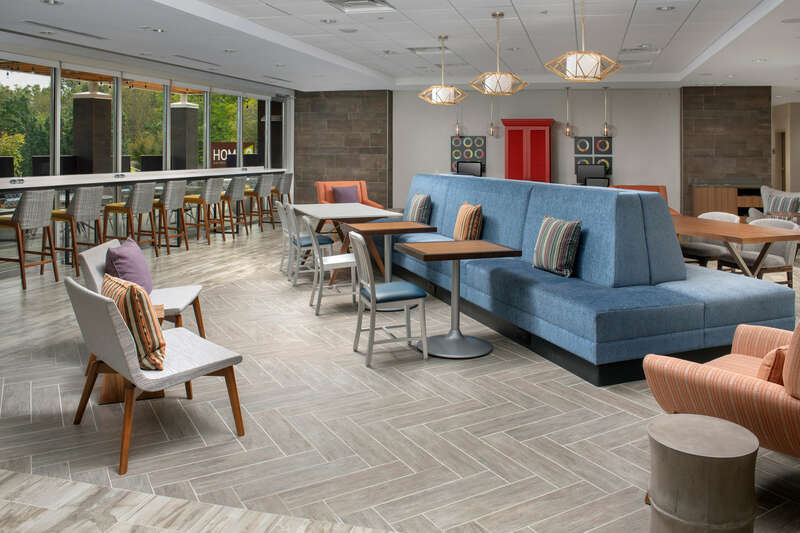 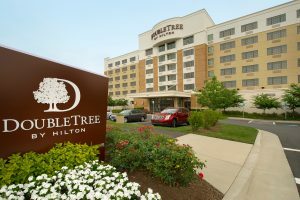 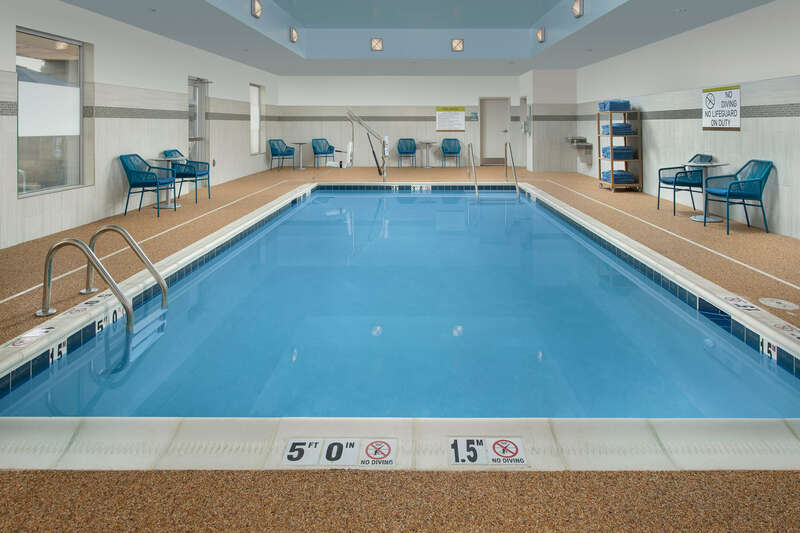 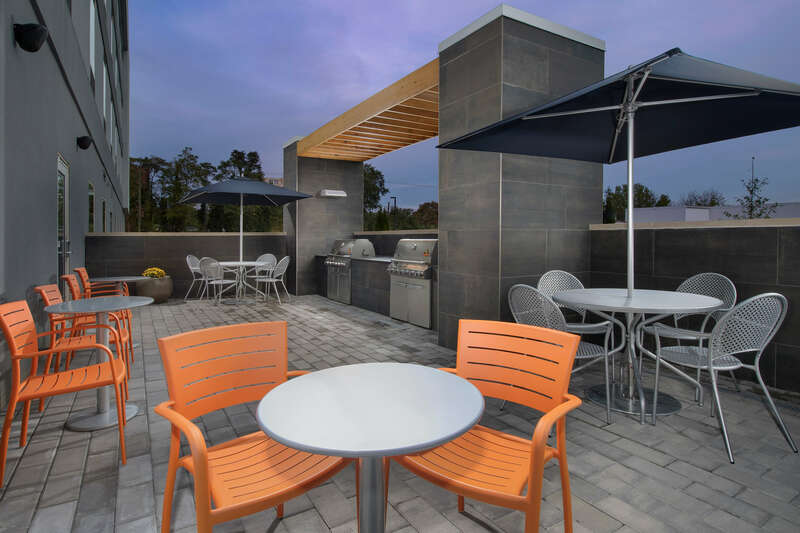 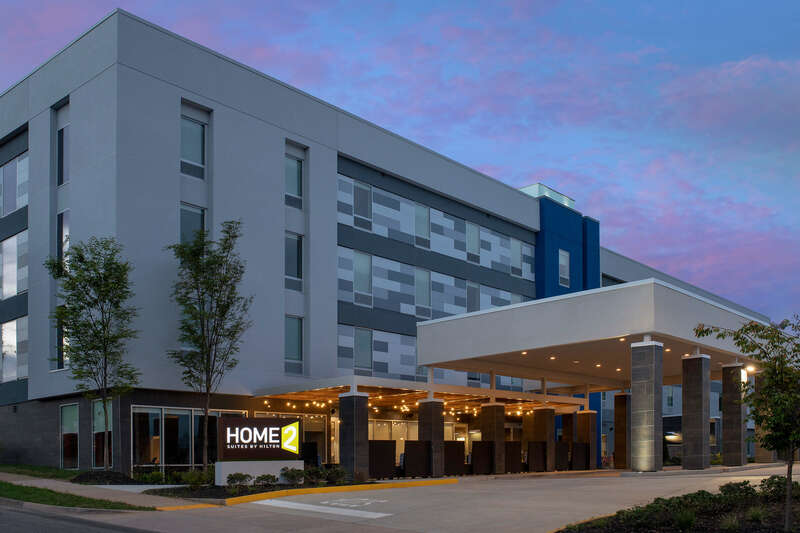 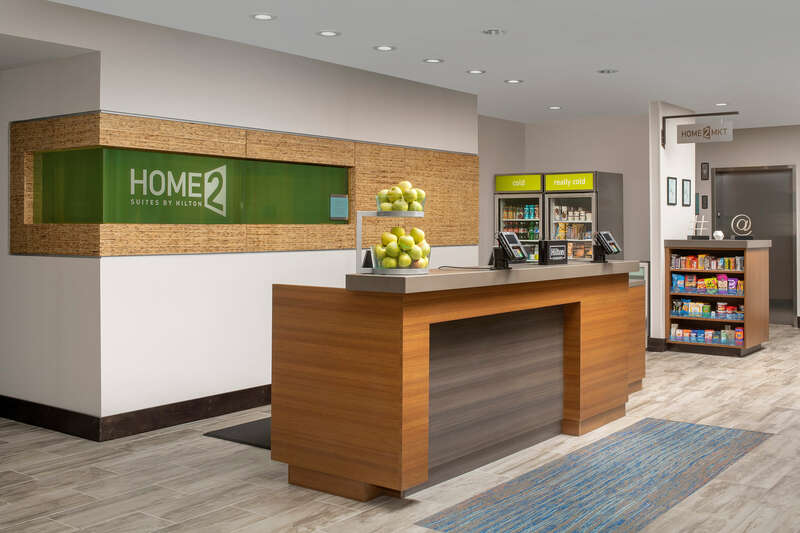 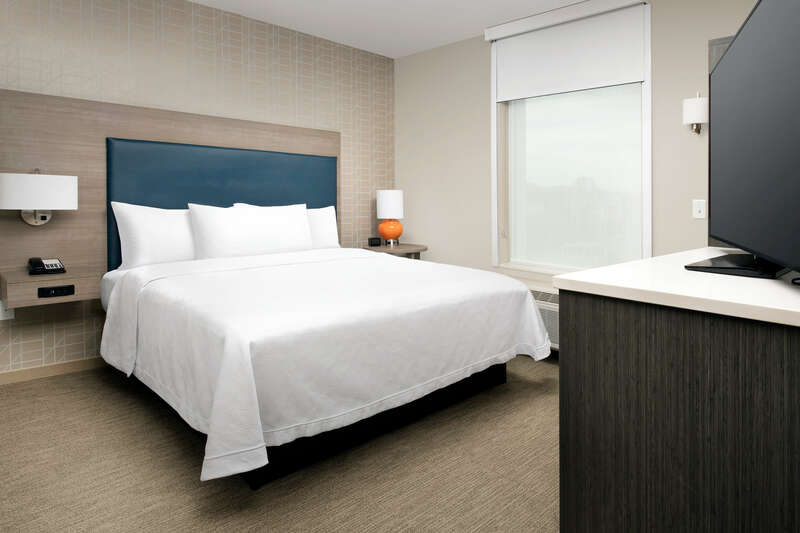 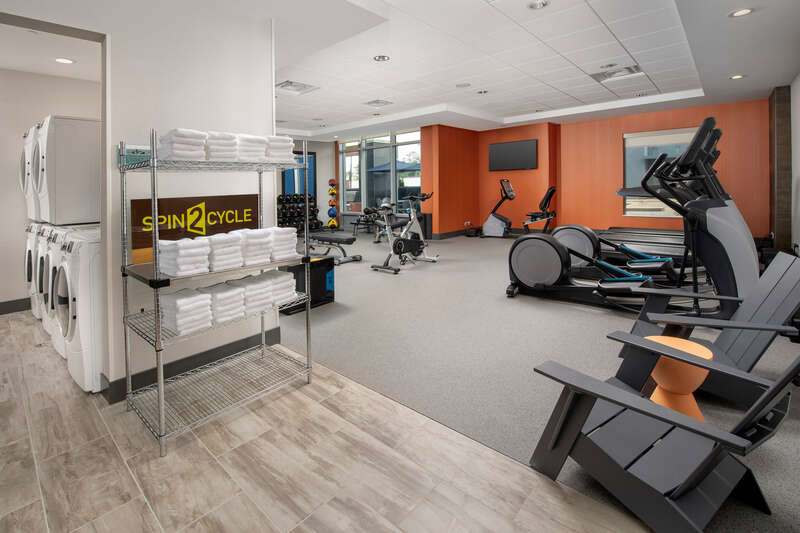 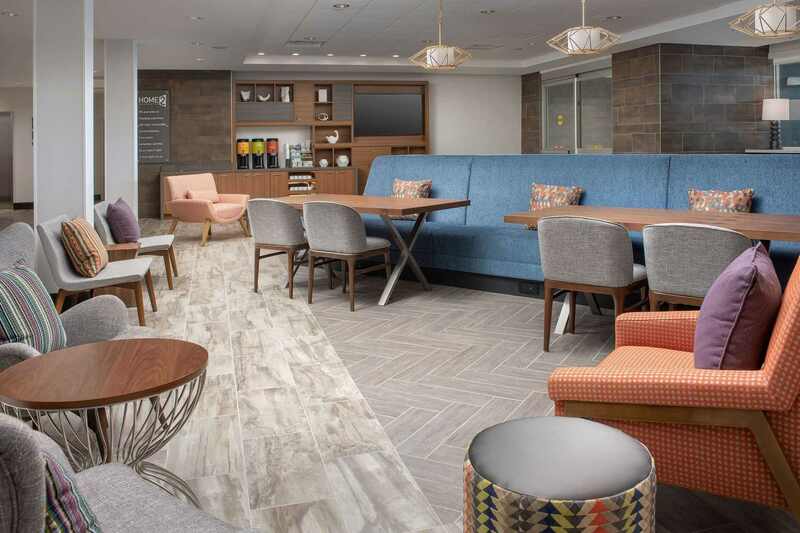 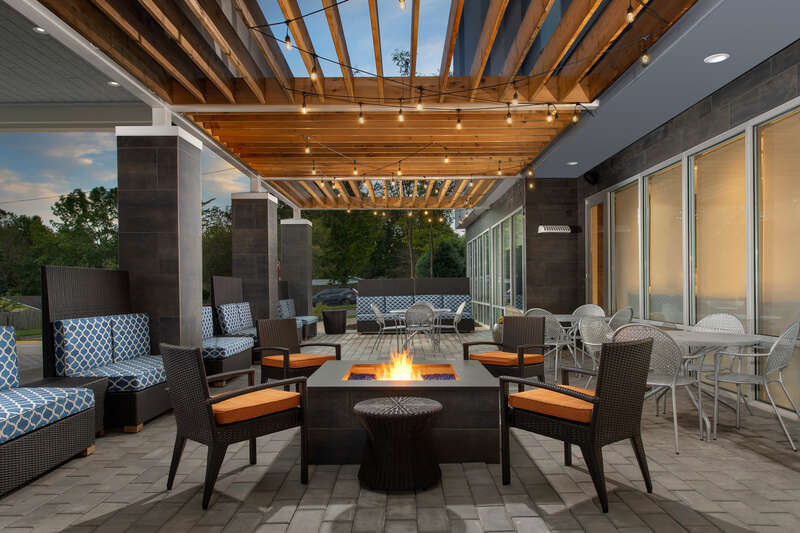 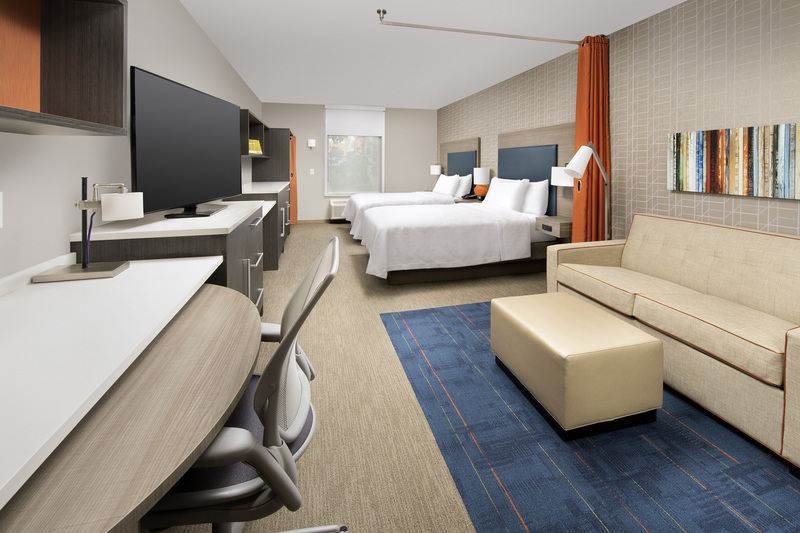 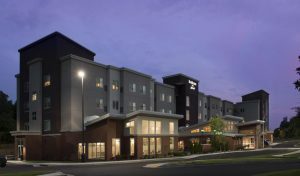 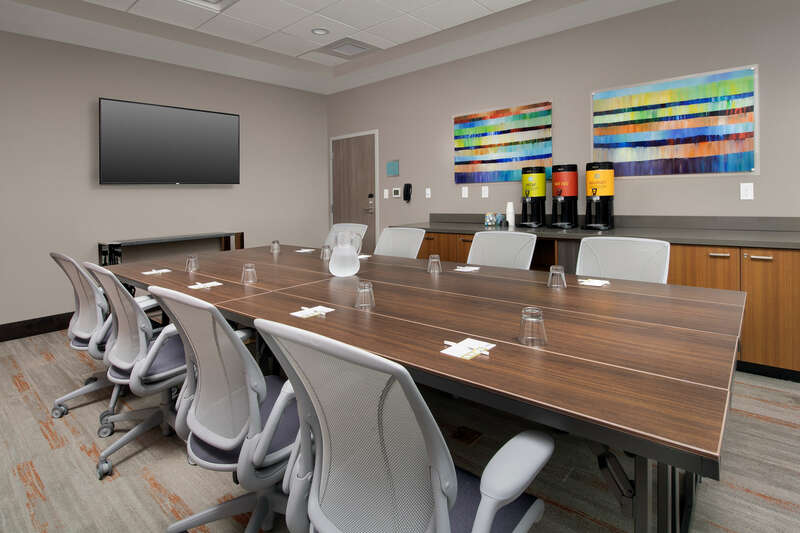 The Home2 Suites by Hilton Charlottesville Downtown hotel is conveniently located just minutes from University of Virginia and UVA Medical Center. 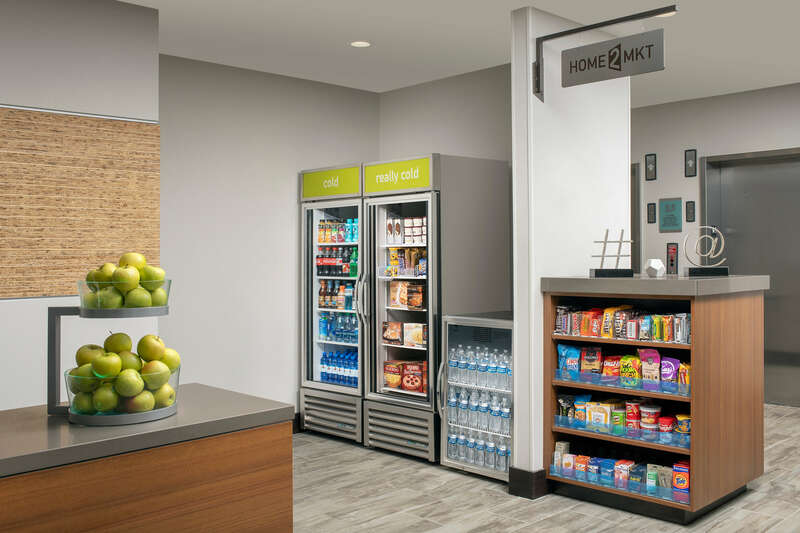 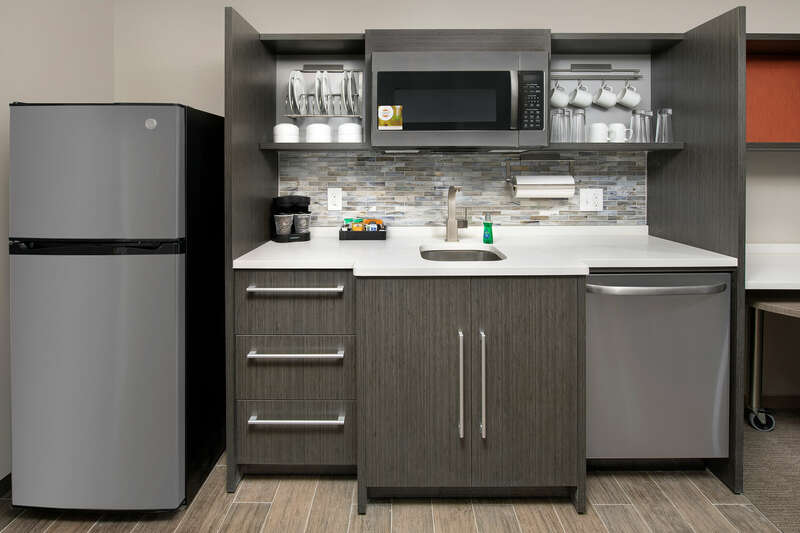 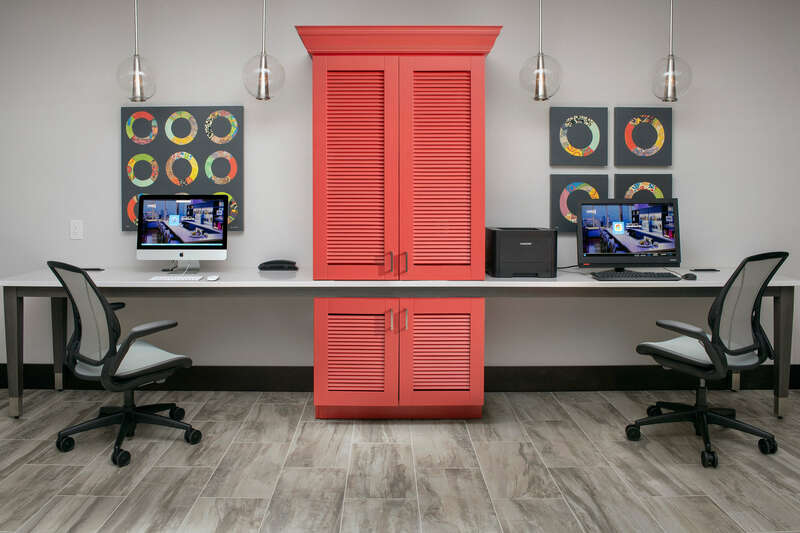 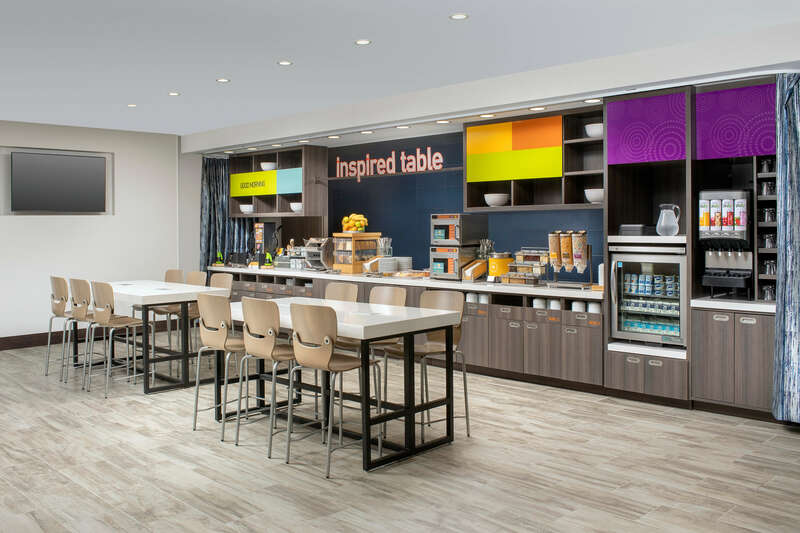 Our new extended stay hotel offers spacious suites with a full kitchen that includes full-size refrigerator, microwave, coffee maker, and cookware. 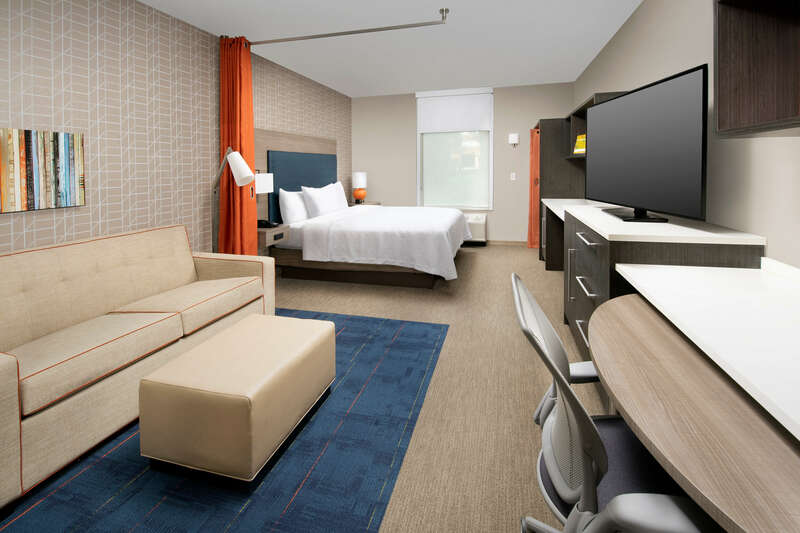 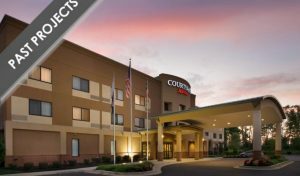 We are a short distance away from attractions like Downtown Mall and Sprint Pavilion.